On behalf of all the team at Topspeed Couriers, we would like to wish our customers, suppliers and associates a very Merry Christmas and a Happy & Prosperous New Year. 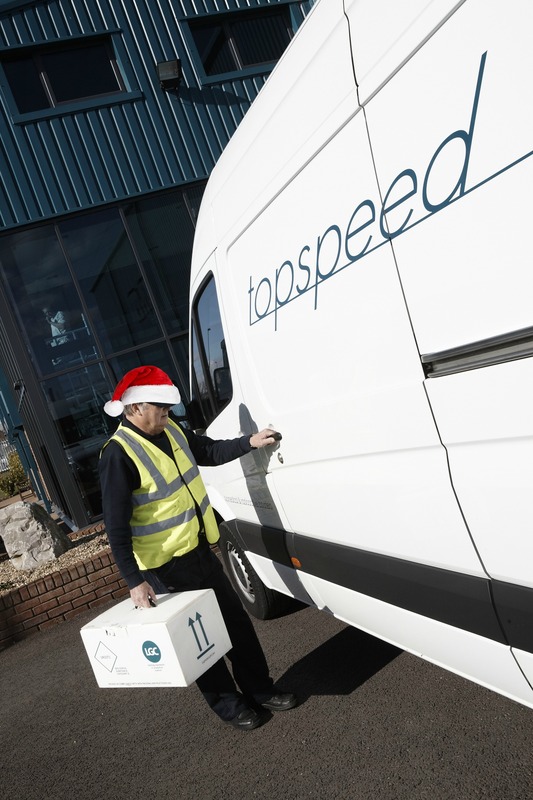 To support our customers and contracts who work 365 days a year, Topspeed Couriers will also be open all through the festive period. Contact us on 0800 856 2464 to discuss any requirements you feel you may have over Christmas and New Year. Posted in News, Vehicle Fleet.